You can’t deny the spirit of the West—a place of vast open spaces and soul-stirring landscapes where nature still reigns; a place of beauty so profound, it can render the beholder speechless, humbled by its presence. Utah embodies the spirit of the Wild West with its red rock landscapes, snow-covered mountain peaks, horse-filled meadows, twisting rivers, and tangles of nature. 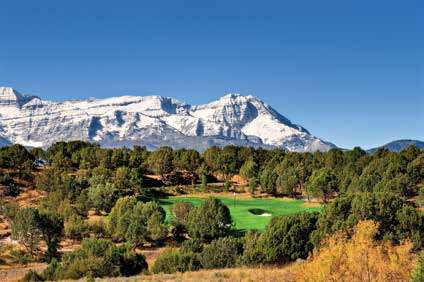 And the 2,000-acre Red Ledges in Heber Valley, Utah, is a portal to this paradise. 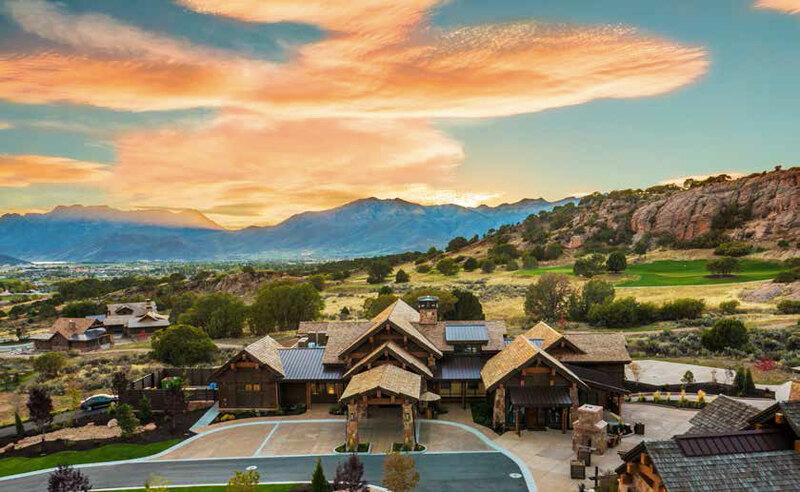 The luxury private mountain community is built around family values and offers a year-round playground for active lifestyles and multigenerational families to enjoy memorable experiences in the great outdoors together. 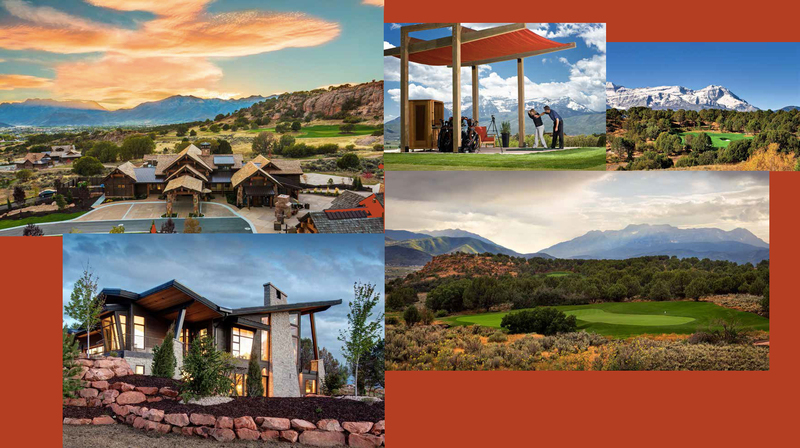 Red Ledges offers a perfect blend of luxury and comfort with homes and community spaces built with integrity and artistry. The recreation is unsurpassed as families enjoy world-class skiing in the Rocky Mountains and exclusive access to Deer Valley Resort for ski-in/ski-out adventures through The St. Regis Resort. There’s also top-notch tennis and instruction with the onsite Cliff Drysdale Tennis School, an extensive equestrian program and sprawling acreage for trail riding; state-of-the-art fitness facilities, pool, gourmet modern American dining at the Juniper Grill, and access to a wealth of pristine places for fly fishing, hiking, mountain Nicklaus designed the par-36 course with four sets of tees for every skill level and positioned the holes to maximize the dramatic views of Mt. Timpanogos. In addition, a new Red Ledges Clubhouse, a stately craftsman-style beauty, houses a pro shop The Red Ledges community experience is also elevated by its award-winning golf. As Governor Gary R. Herbert said himself at the ribbon-cutting ceremony for the new Red Ledges Clubhouse, “World-class golf is one of Utah’s new driving forces, in particular, golf at Red Ledges.” Red Ledges’ 18-hole Jack Nicklaus Signature course won Best of State for the sixth consecutive year, a testament to the course’s incredible design, play, and beauty. 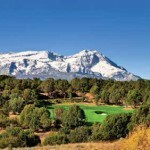 And now, there’s even more stupendous Jack Nicklaus golf at Red Ledges. The first-ever Jack Nicklaus Signature 12-hole Golf Park will open in spring 2016. “ This golf course will be a recreational golf park. We’re not trying to change the game; we’re trying to make the game more accessible to kids, women, and beginners. Seniors love it… And the core golfer understands we’re trying to grow the game…Everybody can enjoy it and have fun,” explains Nicklaus. Nicklaus designed the par-36 course with four sets of tees for every skill level and positioned the holes to maximize the dramatic views of Mt. Timpanogos. 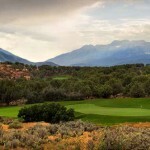 In addition, a new Red Ledges Clubhouse, a stately craftsman-style beauty, houses a pro shop and the onsite PGA professionals, sports apparel, and and the onsite PGA professionals, sports apparel, and the stunning Juniper Grill for refined food and drink and stunning views of the surrounding mountains and valley. Red Ledges continues its expansion with the new permanent home for the Jim McLean Golf School at the base of the practice tees. Year-round, golfers can keep in the swing of things with the state-of-the-art HD simulator. The facility features JC Video golf swing analysis and Trackman® Launch Monitor to measure accurate ball flight data with each swing, monitoring in slow motion and with a frame-by-frame replay. The new facility is scheduled to open in December. 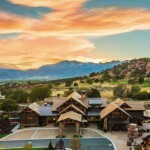 private airport in Heber and Salt Lake City an easy 45-minute drive away, Red Ledges’ ease of accessibility is another compelling draw for this pristine property. 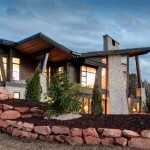 For more information, call Red Ledges at 877.733.5334 or visit www.redledges.com.